Call Us Today! 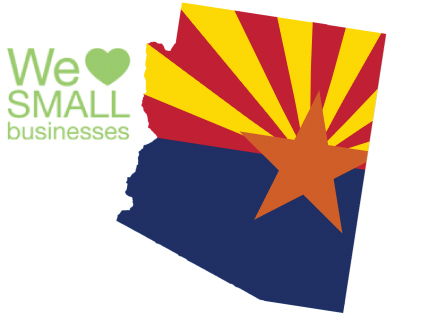 (480) 360-4494 | Mesa, Arizona's Top Carpet Cleaning Company - For a Reason! See why thousands choose us to clean their carpets! Industry's best quality at the best price - guaranteed! #1 In Carpet Cleaning Mesa AZ - For a Reason! in one of Arizona's best cities. How Much To Clean Your Carpets? 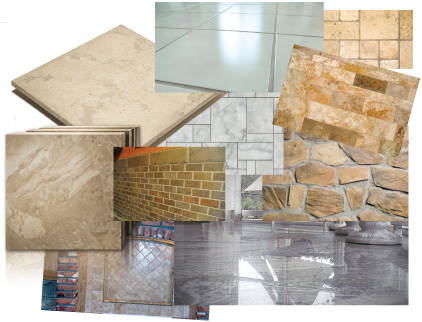 With our amazing low prices combined with our industry leading service and quality, it's easy to see why this is our most popular service and is what DYW built it's reputation on - quality, low prices and making sure we meet or exceed our customers expectations - every time. DYW did an amazing job and I couldn't believe the price! They have a customer for life if they keep up with the same quality and for the same prices! What are you waiting for? Let's get to cleaning! Industry's best quality at the best price - guaranteed! 10,000+ happy customers and counting - not too shabby! We love to support our fellow business owners who put just as much heart into their product or services as we do! 1. 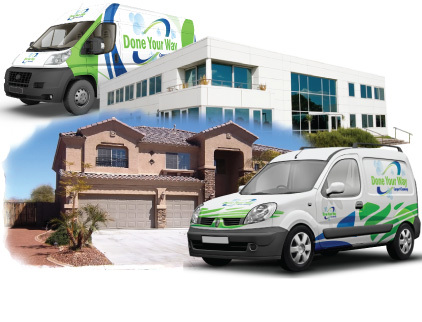 If we are busy, please visit our parent company DYW Carpet Cleaning at their carpet cleaning Mesa AZ page. 2. Water damage? With water damage and restoration, traditional cleaning won't cut it, visit our water damage restoration partners for immediate assistance. 3. While we're cleaning, you might as well get your furniture and Leather repaired at the same time. For this, call Pristine Leather Repair for leather that needs repaired & Pristine Furniture Repair for Funiture that needs repaired today. 4. Do you see us at the Tucson or Las Vegas conference? Visit our partner carpet cleaning company in Tucson and carpet cleaning Las Vegas today for quality services. How much to clean your stuff! Industry's best quality at the best price - guaranteed! Have us send you carpet cleaning specials! 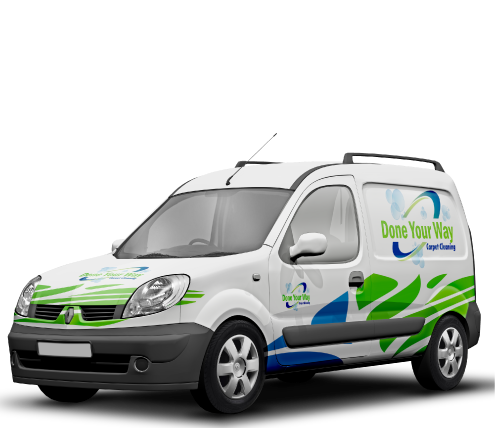 © DYW Carpet Cleaning Mesa AZ 2015. All Rights Reserved.